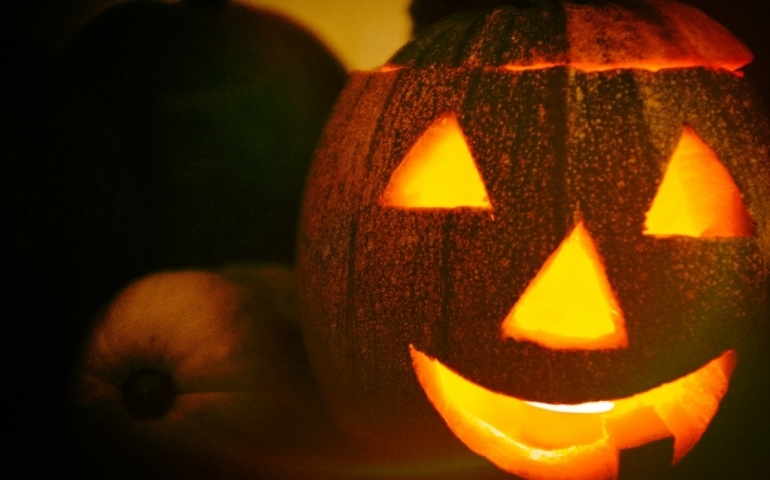 If Halloween is a Satanic holiday, should a Christian stay away from it completely? First, the origin of Halloween is not one of Satan worship. Denice Forney, a Halloween enthusiast from Dallas Texas, wrote, “The druids were not introduced to Christianity until the 9th century so the rituals that they were performing were not based on devil worship as they didn’t know who Satan was nor were their rituals evil or satanic but instead just based around their own beliefs at the time.” The Origin of the Holiday was a Celtic (not cultist) one that was used to honor the dead. Forney, while still explaining the origin of the popular holiday, wrote, “The day itself was popularized by a Pope who initiated All Saints Day on November 1 as a follow-up to what would be known as All Hallows’ Eve. All Saints Day was meant to honor the martyrs of Christianity and a day to celebrate the dead.” Today we see a modernized, American version of this holiday. What then does the issue of Halloween, for Christ followers, come down to? It is a heart issue; if your intentions on this holiday is to worship Satan, then yes, this is a problematic holiday for that believer. Instead of combating Halloween by turning off all the lights in our homes and acting as if we were not there, what if we showed love to our neighbors by being in community with them?